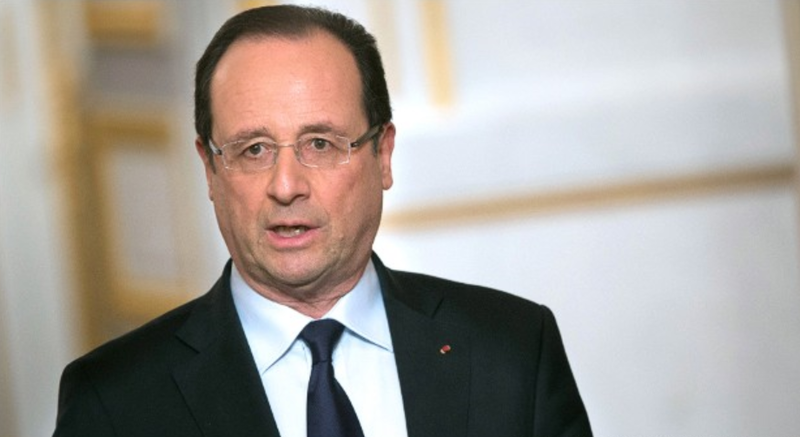 France drags Eurozone into 4th quarter of Recession … A ‘crystal ball’ for America? Captain Rick: France enters fourth quarter of recession as business activity slumps in Eurozone’s second largest economy. The French economy stagnated through the course of 2012. France’s performance in the first quarter of 2013 is shaping up to be the worst since the same period in 2009. Readings point to a contraction of 0.2% to 0.3% in Eurozone gross domestic product for the first quarter of 2013, after a 0.6% drop in the final quarter of last year. America is not alone when it comes to difficult economic times. European countries have been experiencing similar economic problems to those in America…perhaps worse. The world, including America needs to pay attention to what our friends in Europe are experiencing. We all should see events unfolding in Europe as a ‘crystal ball’ to vision into the future for what is coming our way…especially for America, if it does not correct its current suicidal course of spending far beyond its means. Captain Rick: The Eurozone suffered its third consecutive quarter of decline at the end of 2012 as exports from leading economies Germany and France sank, deepening a regional recession that has driven unemployment to record highs. Gross domestic product in the 17-nation Eurozone fell by 0.6% in the fourth quarter, leaving its economy 0.5% smaller than it was at the start of the year. The region saw a contraction of 0.1% in the third quarter. Performances in all four of the region’s biggest economies — Germany, France, Italy and Spain — deteriorated compared to the third quarter of 2012. Output is likely to shrink in 2013 for a second year running, according to the latest forecast from the International Monetary Fund. Germany, the Eurozone’s biggest economy, which accounts for about 30% of Eurozone GDP, suffered a contraction of 0.6%. The decline in GDP was was mainly due to the comparably weak German foreign trade. Exports of goods went down much more than imports of goods. 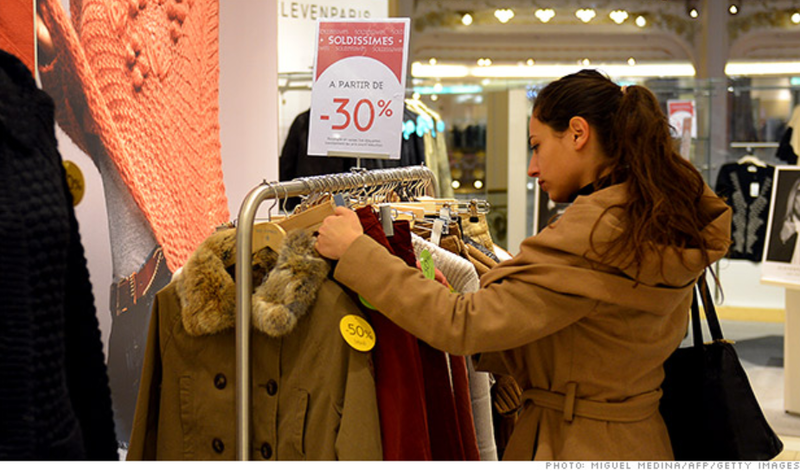 France, the second biggest economy, suffered a 0.3% contraction. France also suffered a sharp fall in exports in the fourth quarter, down 0.6% after growth of 0.7% in the third. Weaker growth will make it harder for Eurozone governments to meet their debt-cutting targets and intensify the debate about the impact of a strong euro on the region’s recovery prospects. With fiscal policy tightening, and the ECB in a holding pattern, exports offer one of the few opportunities for the recession-ravaged region to return to growth. A stronger euro threatens to cancel out some of the hard-won gains in competitiveness brought about by wage cuts in indebted European states. Many of the 17 Eurozone countries are in the middle of austerity programs that are reducing demand, and prompting households and businesses to defer spending and investment. While policymakers have signaled a willingness to give states more time to bring their budget deficits into line with European Union targets, if the economy continues to deteriorate, there is no sign of a major change in approach. The economy of the of 27 states of the EU went into reverse in the fourth quarter, shrinking by 0.5%. The U.K. contracted by 0.3% in the fourth quarter of 2012, bringing it to the brink of a third recession in five years. The Bank of England trimmed its forecasts for U.K. growth in 2013 Wednesday while raising them for inflation. EU leaders are hoping efforts to remove trade barriers with the U.S. could provide a shot in the arm for growth. President Obama promoted this trade pact in his State of the Union Address on Tuesday evening. Both sides said this week they wanted to move quickly to start formal talks on a trans-Atlantic free trade agreement. There are many benefits that could be gained by both economies with such an agreement, especially in the area of regulation…like agricultural, medical and automotive safety standards. Considering the complexities involved, it will require a multi-year approval process…perhaps a decade or more. After all, genetically modified crops, which are commonplace in the U.S., are known as ‘Frankenfoods’ by many in the EU. A trans-Atlantic free trade agreement will not solve either the EU’s or U.S.’s monumental debt and financial problems. While it could be a tool to help both economies, the EU and the U.S. need to face the realism that their economies are in need of much larger repair…that continual deficit spending of money that does not exist must end. The course that both nations are currently on will not achieve success…more probably, eventual failure. Both nations will need a significant influx of politicians with some ‘serious spine’ to ‘right our ships’. That kind of courage is so rare that I fear for both of our nation’s ‘ships’. Both ‘ships’ are leaning heavily on the port ‘left-welfare’ side. The question that remains is whether our ships are leaning too heavily to prevent the inevitable ‘titanic’ maneuver.